The mission of the Franklin Grand Isle Restorative Justice Center is to build a safe and inclusive community where all residents are accountable to each other. 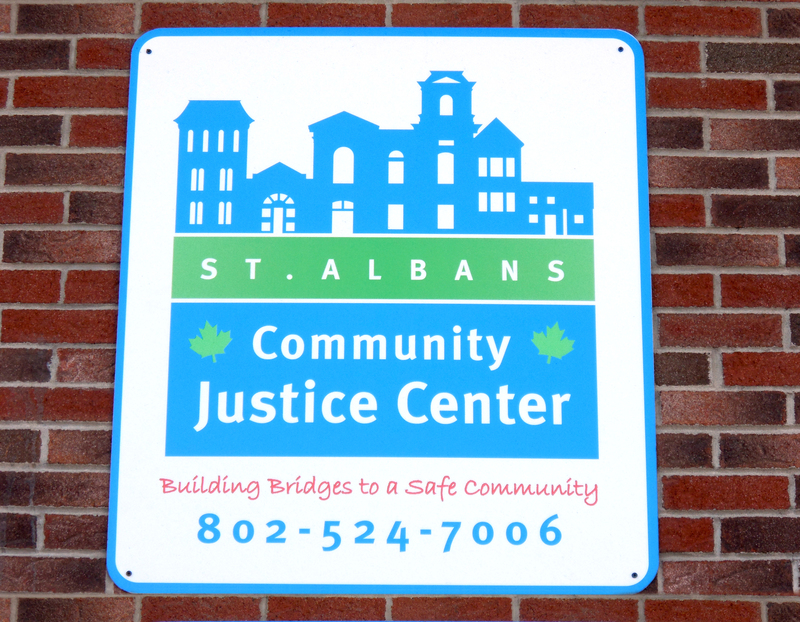 The Center listens to victims and offenders, facilitates meaningful amends and change, and addresses conflict through community education, shared power, and respectful dialogue. The Franklin Grand Isle Restorative Justice Center applies restorative justice principles and practices in each of the center’s core programs. The Parallel Justice Program provides timely assistance to victims of crime. Staff reach out to victims in the wake of a crime, offering support and assistance, including auto repairs and other restorative services. 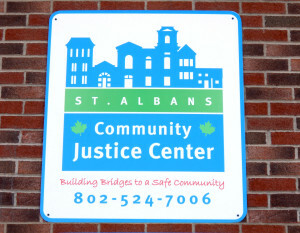 The justice center receives Parallel Justice referrals from the St. Albans and Vermont State Police (St. Albans Barracks) weekly. Those who have committed serious offenses join a Circle of Support and Accountability (COSA), a personalized network of community members who volunteer their time to support the person’s actions as he or she builds a crime-free life. A collaboration between schools, state and nonprofit agencies, courts, and the community justice center, FGITRP serves children grades 1 to 6 who have missed significant amounts of school. Referrals come from the Supervisory Unions of Franklin and Grand Isle Counties. This program provides transitional housing, case-management, and educational workshops to clients that are either recently released or at risk of re-incarceration. It provides key supports that strengthen a client’s chances for successful reentry, including housing, employment, and broad-based case management.